Seat Height: 17.75" - 21.50"
Overall Height: 35.75" - 39.50"
Built to last, this Mesh office chair features a 500lbs. 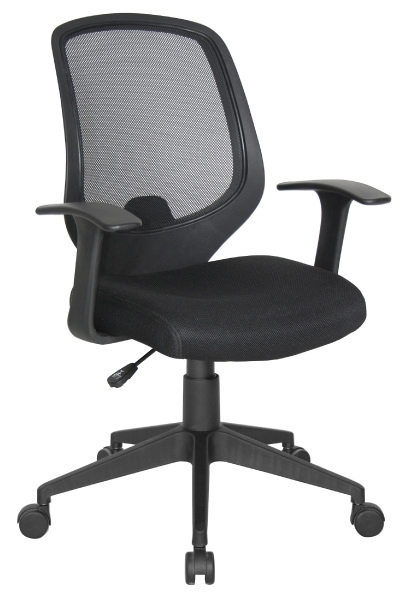 weight capacity and is designed for 24/7 use. 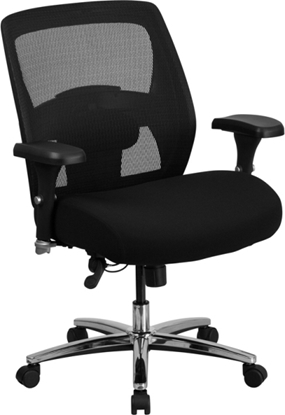 This chair features a ventilated mesh back, adjustable lumbar support, ratchet back height adjustment, and tilt tension control.